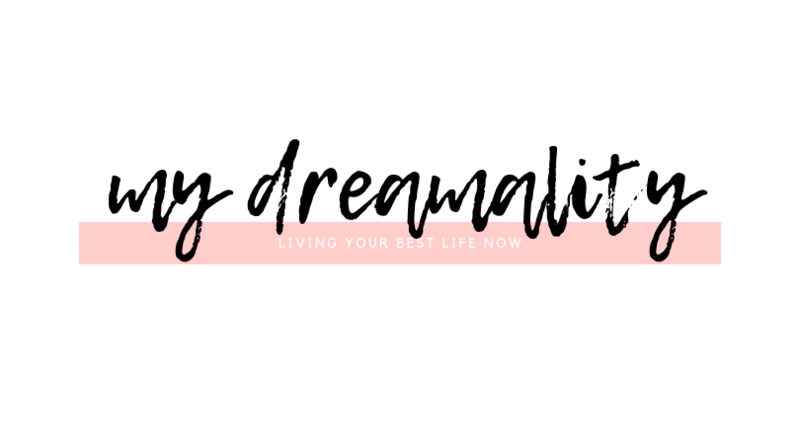 There’s been a bit of a brush mania recently on the blog! I’ve been loving sharing with you some of my favourite new makeup brush additions. In today’s world, having cheap, essential makeup brushes has become a must I want to add to that these gorgeous rose gold and black beauties. You may have seen the “toothbrush” brushes before, aptly named because of their peculiar shape, but what in the world are they used for? If you’ve been confused by what purpose each of these little brushes serves, then carry on reading as I demystify their purpose. These oval shaped beauties or toothbrush shaped brushes have become quite the rage in the beauty scene. 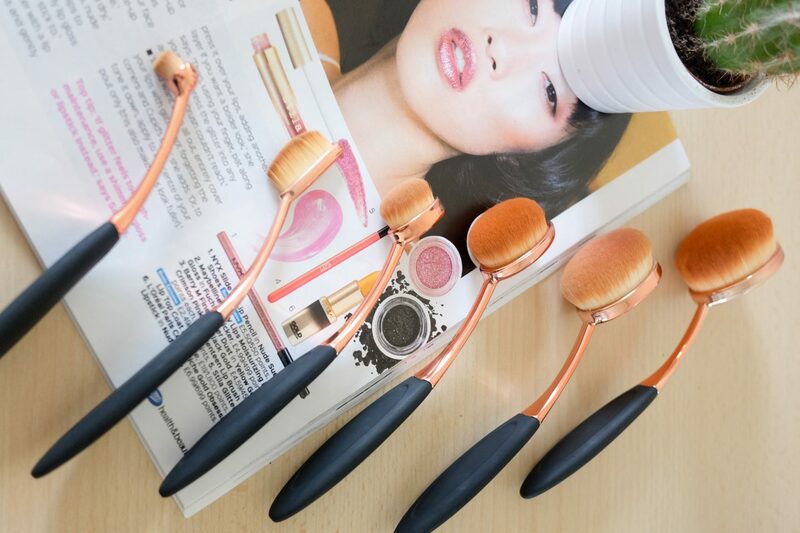 This post may be a little bit behind the times if you think about it, but even though these brushes are stunning and fill up our Instagram feeds, the reality is that we don’t all know what purpose each of these oddly shaped brushes serves for our makeup routine. So, what makes these brushes so different? Aside from the obvious, which is the shape the special thing about these brushes is the density of fibers. These brushes have many more hair fibers than a typical makeup brush making it pretty much one surface. Due to the density of the fibers the product seems to magically sit on top instead of getting lost between the hair fibers – as normally happens with a typical makeup brush. While they can be initially intimidating, once you get the hang ofthe brushes and know the purpose of each one I capretty much guarantee that they will become your favourite brushes! Let’s find out what each brush is used for. This particular set comes with 6 makeup brushes and each of them serves a distinct purpose during your application regime. It can be used for a few different purposes, but is more than likely going to be used to apply your base makeup. That can range from liquid, powder, mousse, and any other foundation you may think of. You can apply the product on your face and go from there or you can apply it directly to the brush. I’ve found that a little bit does go a really long way with these brushes. If you want to avoid a caked on look your best bet is to gradually build your coverage. Finish applying your product by using sweeping motions to get the product fully blended onto your skin. Another use for the large oval brush is to apply moisturiser – it is said that Kylie Jenner loves that method. This brush doesn’t appear to be that much different in size to the foundation brush, but there is a slight difference. I happen to find that brush perfect for applying powder to set my makeup in place. This is what I use to contour. I don’t go really crazy with this one to define, but it does work to apply bronzer and to blend it out evenly. My contouring routine focuses on my cheekbones and some definition on the jawline and this brush has proved to perfect for that. This is my favourite for applying highlight or blush. 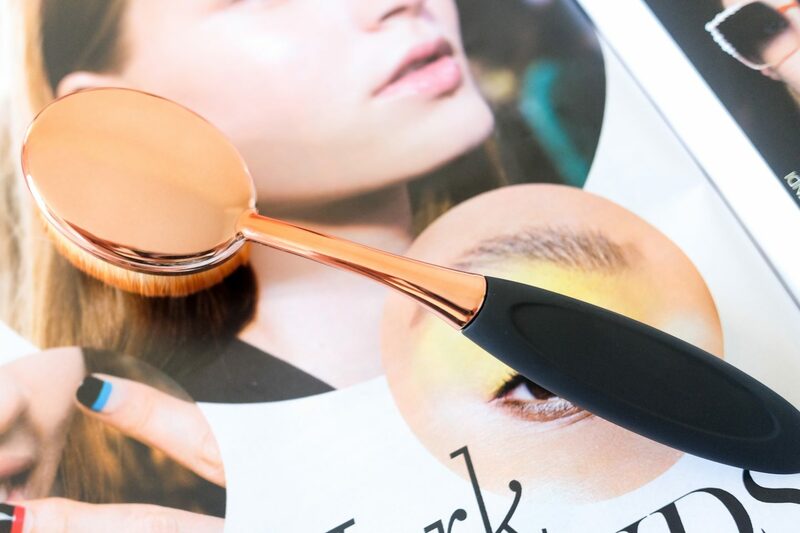 I tend to be cautious about overdoing the blusher for your day to day application and this brush has proved to be quite excellent to blend it all in and give me the exact intensity of colour that I want. The only brush of the bunch that actually looks like a toothbrush is the brush is my go to for anything that needs to be defined. You can use this brush to help you create a smoked out look of your eyeliner or eye shadow, to blend in your brow powder, or even to contour smaller places like the nose. The last brush of the bunch, which is the small round brush is one that can be used for adding highlight to the tip of nose, the cupids bow, or for anything that need to be even more precise. I love that these brushes are so versatile and that what I have established as my routine can be completely different from your own. 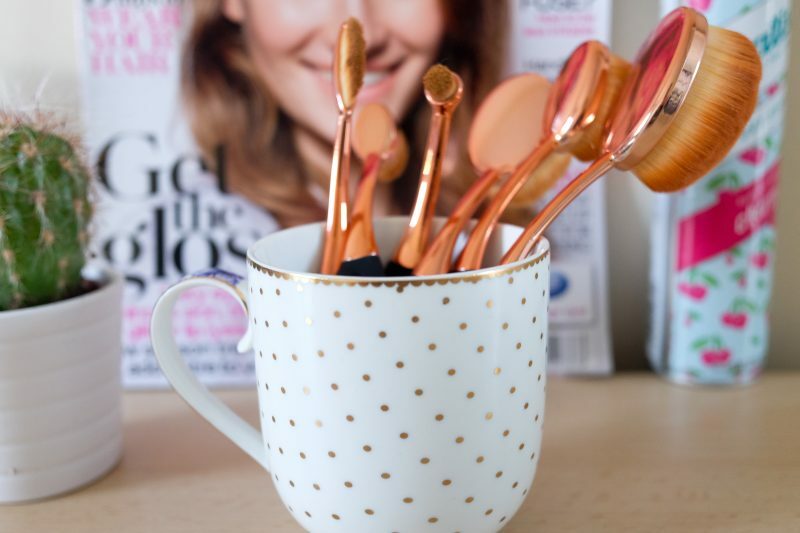 I hope that this loose guide gave you a bit of insight if you’ve been as lost as I was in the past when it came to using toothbrush/oval makeup brushes. The pricing for this brush design can vary, but you can find this specific 6 piece set on Zaful for under £13! I’d love to know how you use them! As always let me know in the comments.